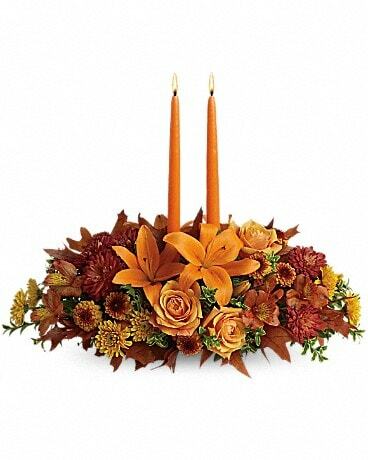 Eddie's Floral Gallery, Is A Up-Scale Shop, A Cut Above The Rest In "Guarantee Satisfaction" & "Service", With Our Delivery Policy The Ability To Service Your Needs As If You Were In Our Shop, With A Personal CUSTOM DESIGN, That Stands Out Above The Rest. We Are Able To Give You Quality With Service Superior From Others. Let Eddie's Floral Gallery, Be Your First Choice For Your Floral Gifts. *Our shop is open from 8:00 a.m. to 4:30 p.m., Monday through Friday and from 8:00 a.m. to 12:00 noon on Saturday. We are closed on Sundays. To help assure on-time delivery during the busy holiday season, place your order at least 3 day(s) prior to the following major holidays: Thanksgiving Day, Christmas Day, New Year's Day, Valentine's Day, Easter, Administrative Professionals Week, Mother's Day, Memorial Day, Father's Day, Independence Day and Labor Day. Our shop will always be closed on the following holidays: Thanksgiving Day, Christmas Day, New Year’s Day, Easter, Mother’s Day, Memorial Day Father’s Day, Independence Day and Labor Day. We will also be closed on Christmas Eve and the day after Christmas and New Year's Eve and Jan. 2nd. 100 % Satisfaction Guaranteed, With Free Re-Delivery If the Recipient is not at home for delivery, Required Signature Showing, Date,Time & Who Signed For Each Order That Is Made . We CUSTOM Design all orders for your personal touch. Accessible to all local Funeral Homes & Hospitals. With Notice, We Can Deliver On Sundays to Funeral Homes. With A Large Inventory of Fresh Flowers, Tropicals, Plants & European/Dishgardens. 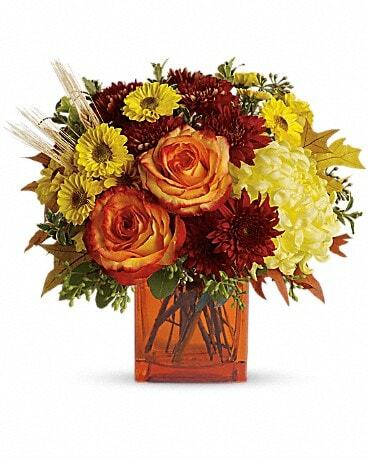 We are able to do Contemporary & Traditional Arrangements & High-Style Floral Arrangements, Or A Silk Arrangement. If using similar as second choice please call shop for clarity on what will be sent. If you have any questions or need more information, please contact us directly at (910)791-0990. We're always here to serve you and make your flower-sending experience a pleasure. A Local Delivery Fee Of $10.00 Will Be Added To Each Order. ( For Deliveries Outside Our Local Delivery Area We Will Wire This Order For You For $12.95 Plus A Delivery Fee Of $13.00 And The Cost Of The Product Being Sent To The Area, For This You May Wish To Call Us Direct At (910) 791-0990 To Assist You With This.) U.S. Orders Must Be Received Before 1:00 P.M. In The Recipient's Time Zone To Assure Same-Day Delivery. Orders Received After That Time, Will Be Delivered The Following Day. We Will Do Our Best To Accommodate Deliveries At Specific Times Of Day, But We CANNOT GUARANTEE IT. We Are UnAble To Make Deliveries On Sundays. Deliveries Requested On This Day "Sunday" Will Be Delivered, The Following Business Day. We Will Be Happy To Accept Your International Orders If You Call Our Shop Directly. We Are Unable To Accept International Order Over The Internet. "Please Note" We Do Require A Signature For All Deliveries & We Don't Leave Any Order With A Neighbor, Unless You Give Us, The Name,Address And Telephone Number To The Second Address In Case The Recipient Is Not At Home, Per Your Request Or The Recipient Request. Thank You For Helping Us Make Your Delivery Possible.